Journals are a great way to tell your story. 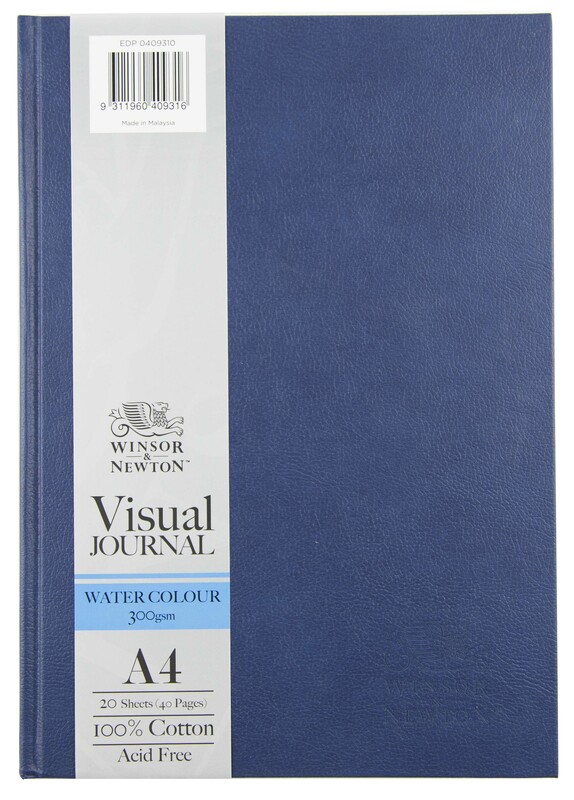 Whether through words or drawings, express your creativity with a variety of journals to choose from. 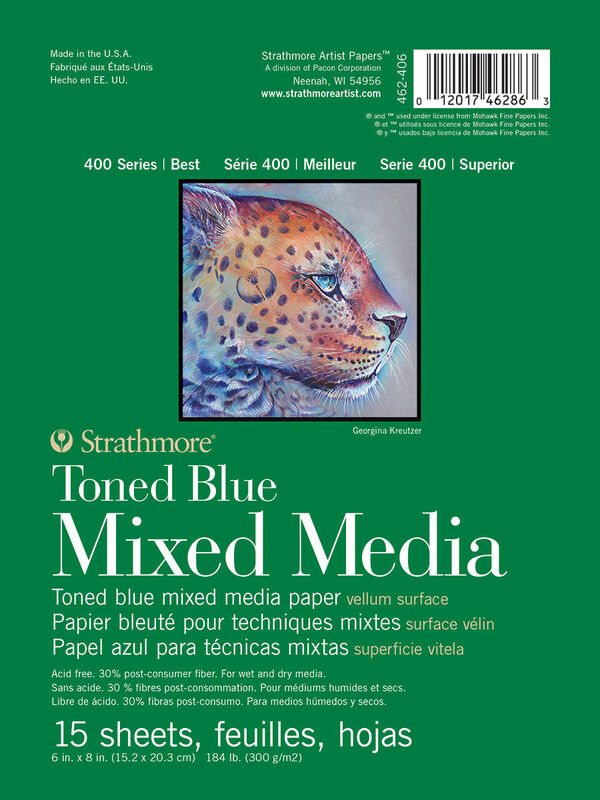 Various textures and paper weights available. 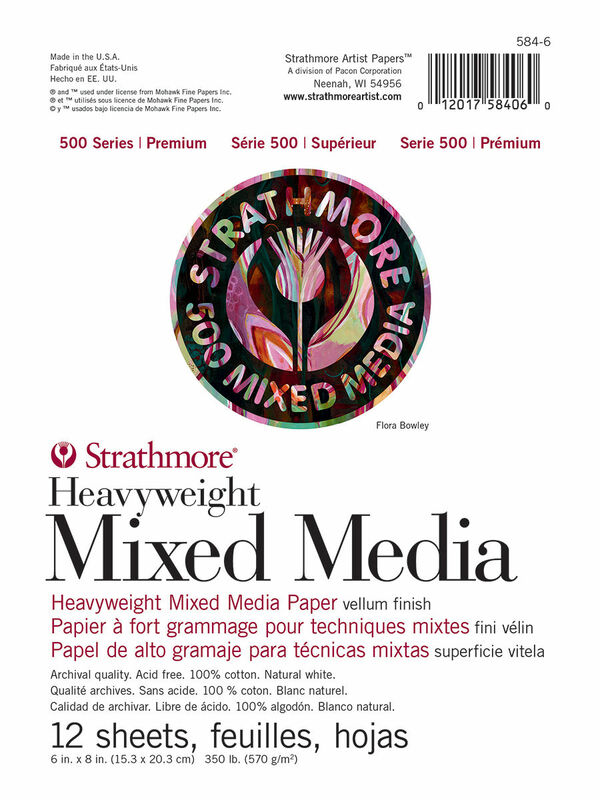 Strathmore Art Journals give artists the choice of drawing, water colour, mixed media and toned sketch papers, the same high quality papers used in the fine art pads. 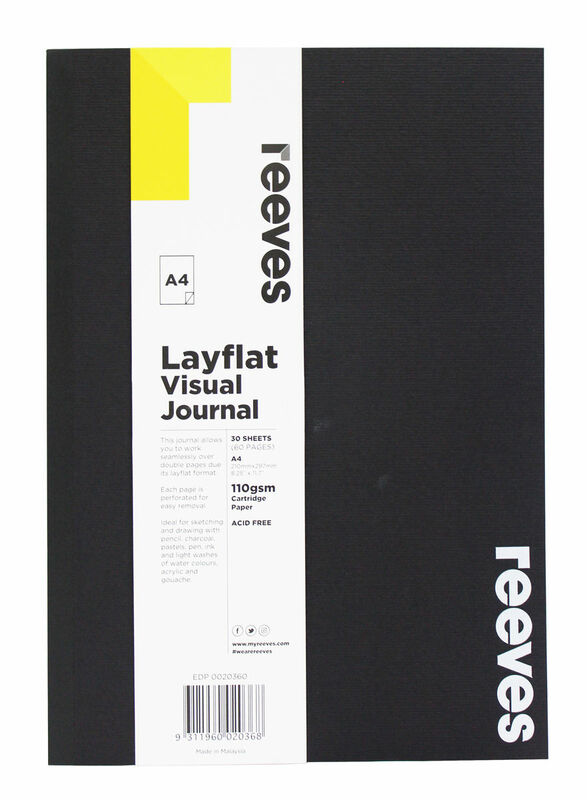 This journal allows you to work seamlessly over double pages due to its layflat format. 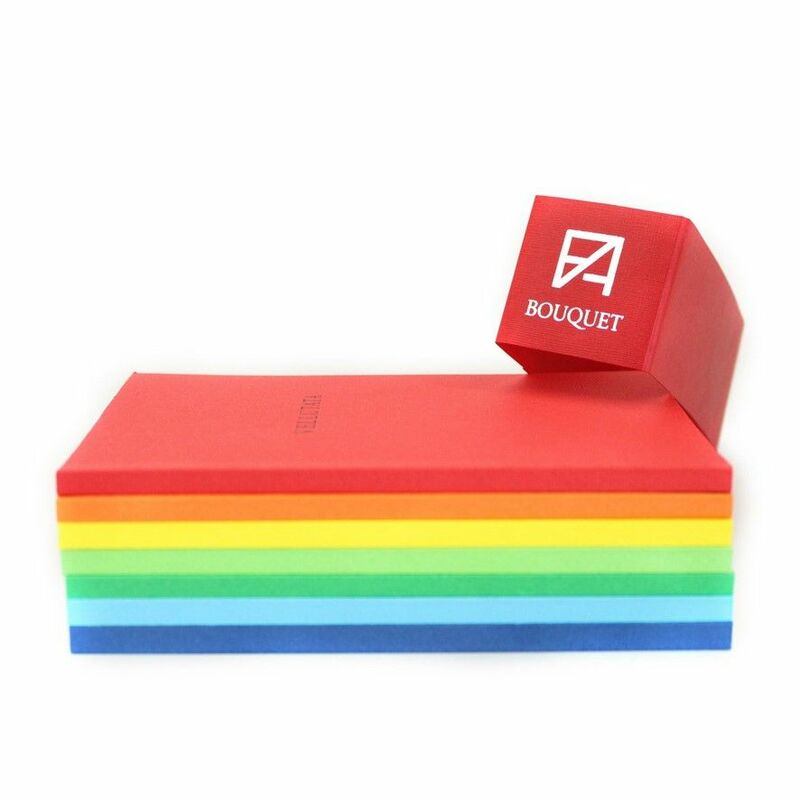 An assorted set of 7 unique notepads. 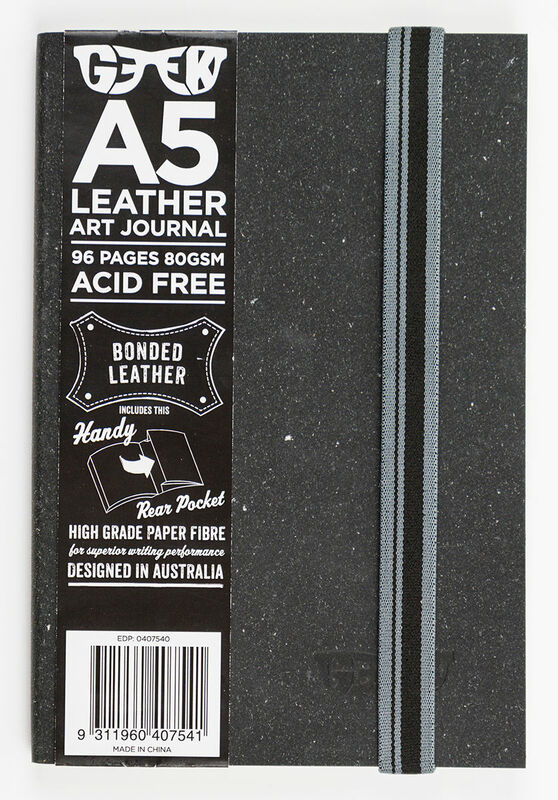 Geek Bonded Leather Art Journals are acid free and feature a pinstripe elastic closure. 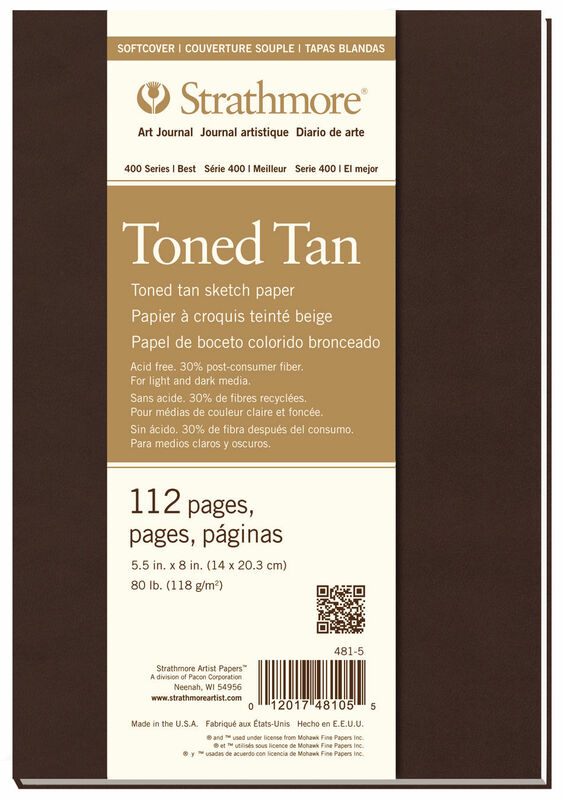 Journals contain 96 pages of 80gsm paper and a handy inside pocket. 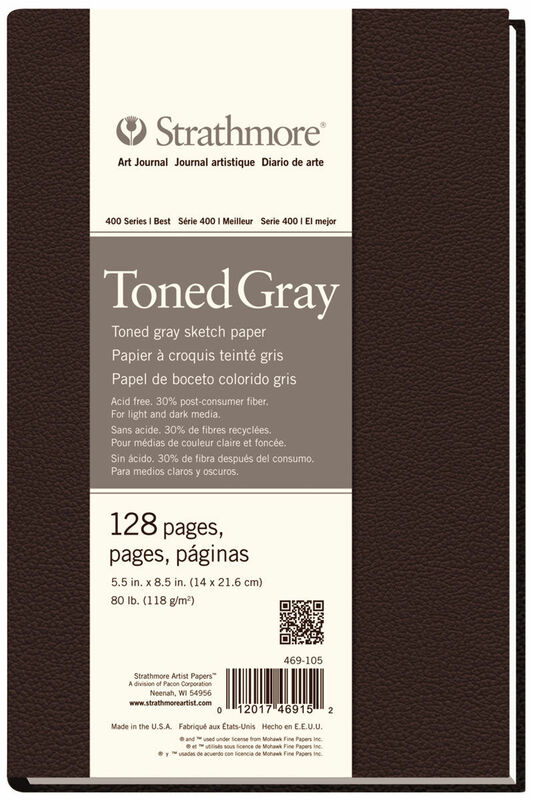 Strathmore Softcover Art Journals give artists the choice of high quality sketch, toned sketch, drawing, watercolor and mixed media papers.